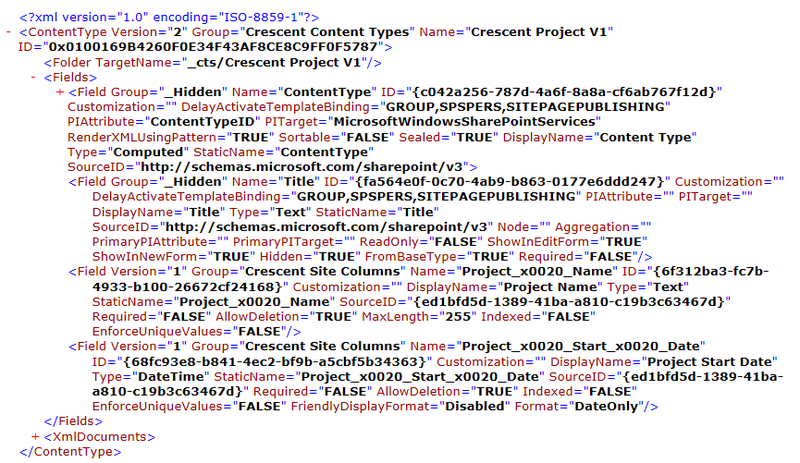 When you want to re-use a content type in different site SharePoint Online site collections, without content type hub, You can copy-paste them using this PowerShell script. Add-Content $ExportFile "<?xml version=`"1.0`" encoding=`"utf-8`"?>"
#Check if the content type has the field already! Write-host -f Yellow "Site Column '$($Field.Name)' Already Exists.. Skipping Creating site column"